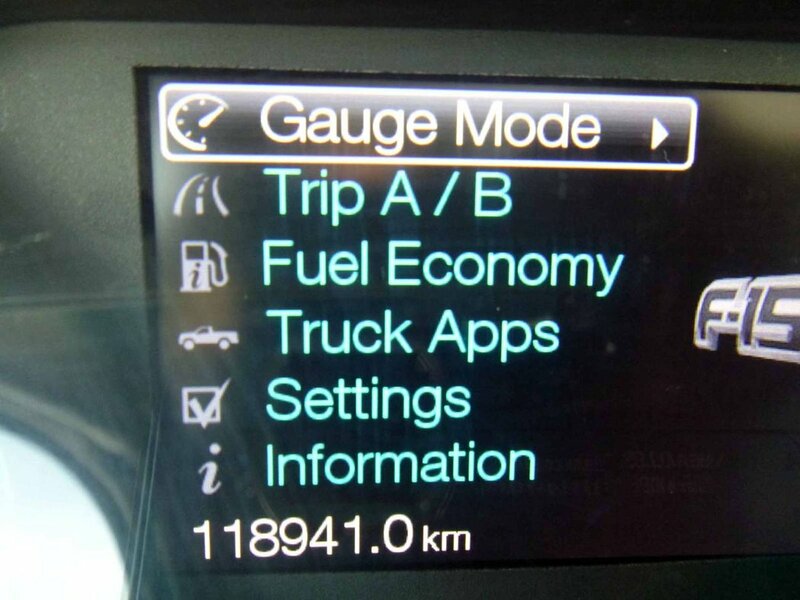 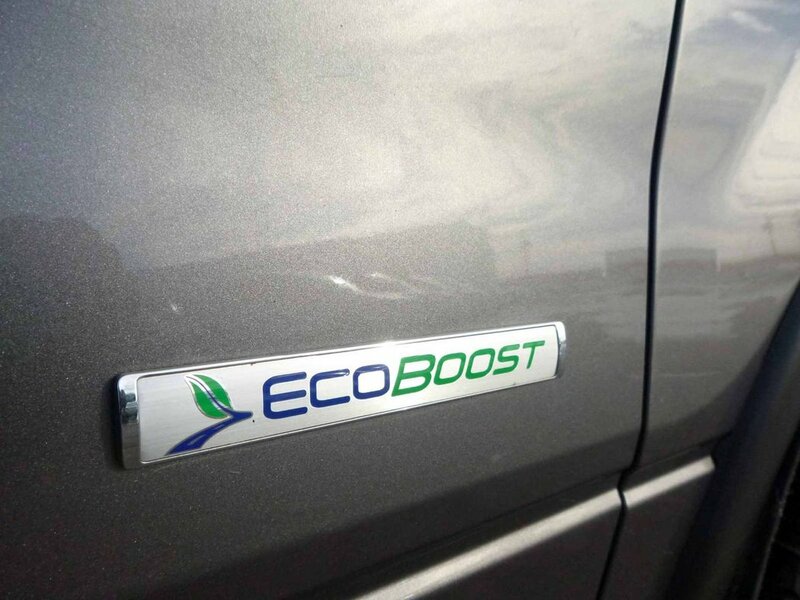 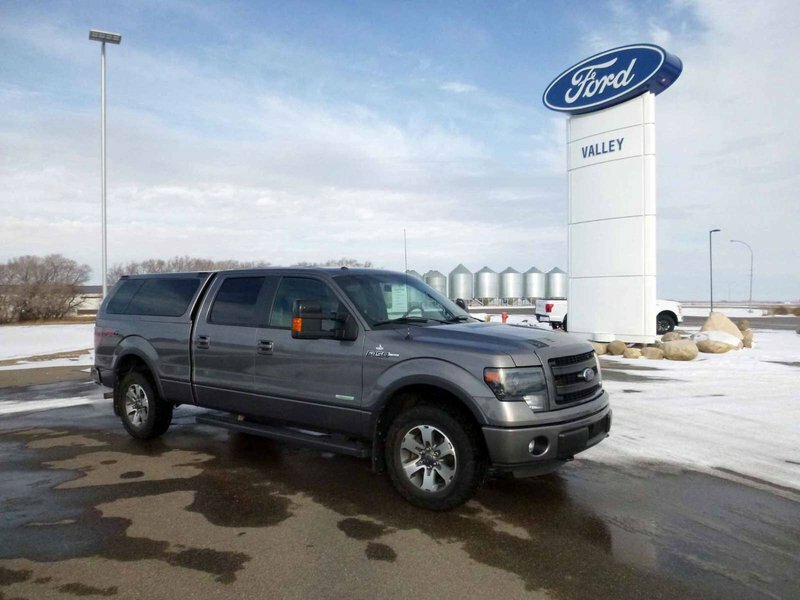 2014 Ford F-150 FX4 CREWCAB 6.5' BOX 3.5L ECOBBOST SELECTSHIFT FX LUX PACKAGE, MAX TRAILER TOW & MORE! 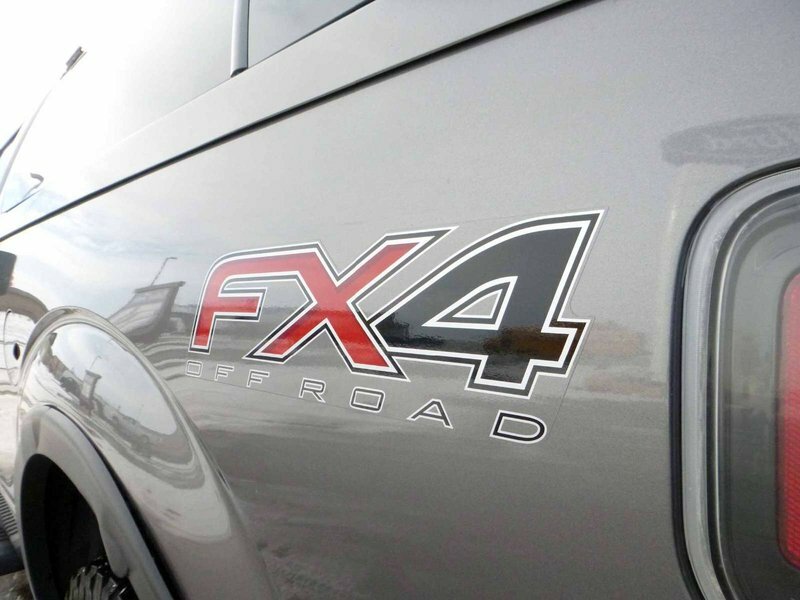 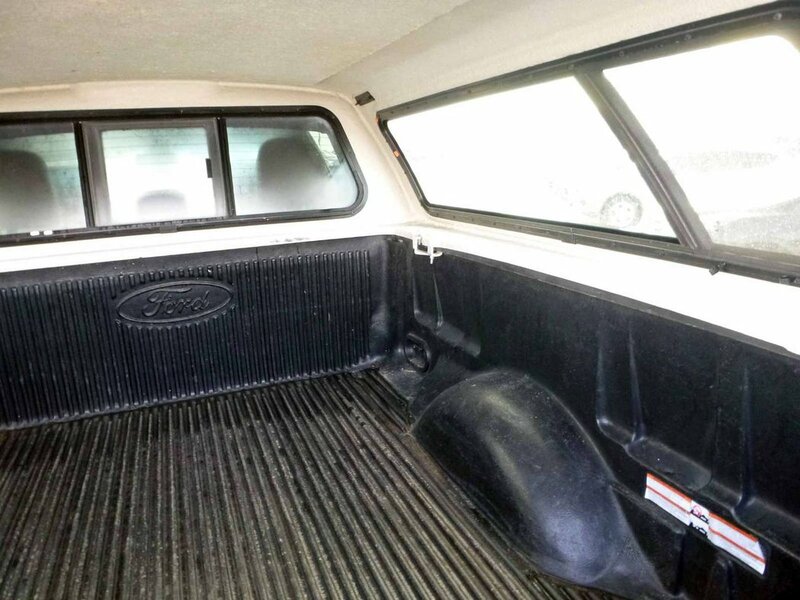 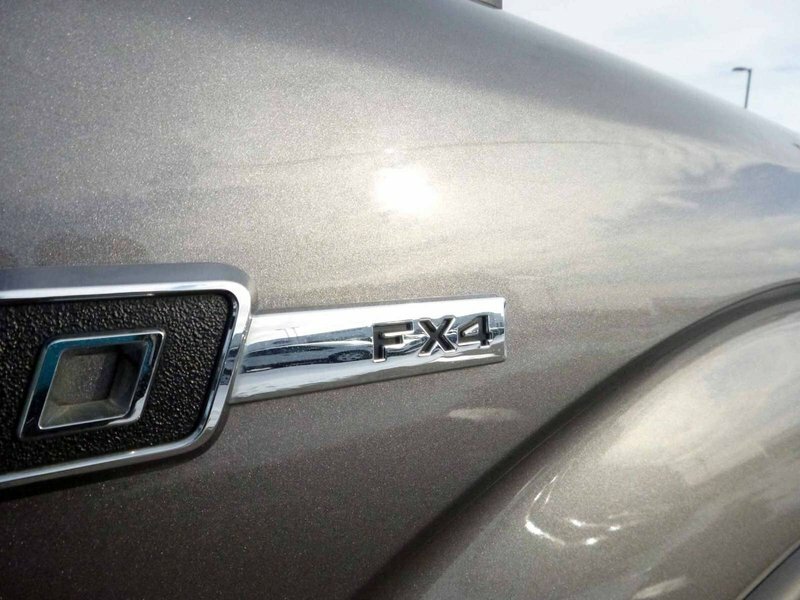 WITH A LONGER BOX & COLOR MATCHING CAP THIS CREWCAB FX4 HAS MORE TO OFFER....NEW IN AT OUR HAGUE LOCATION! 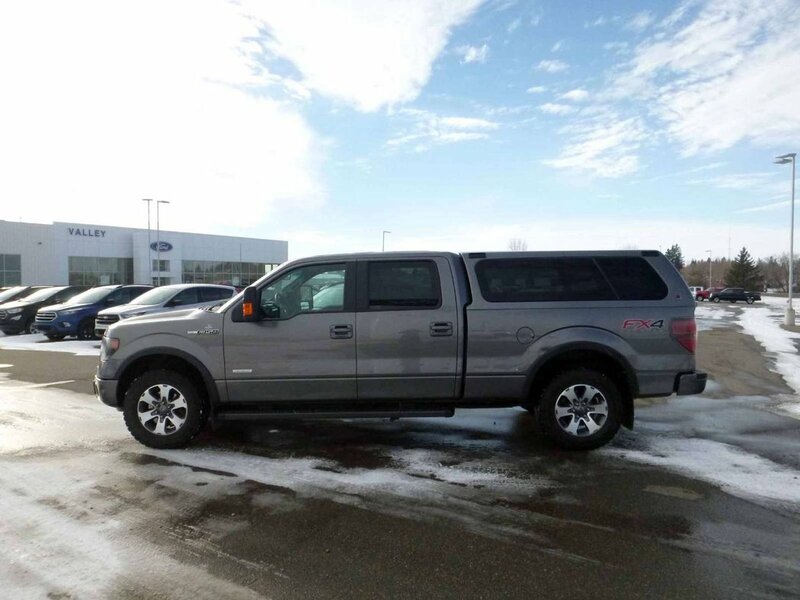 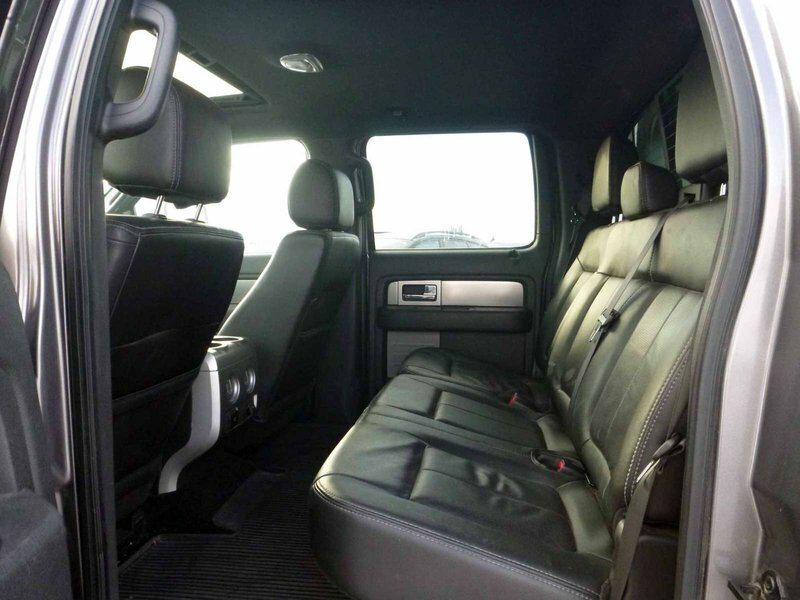 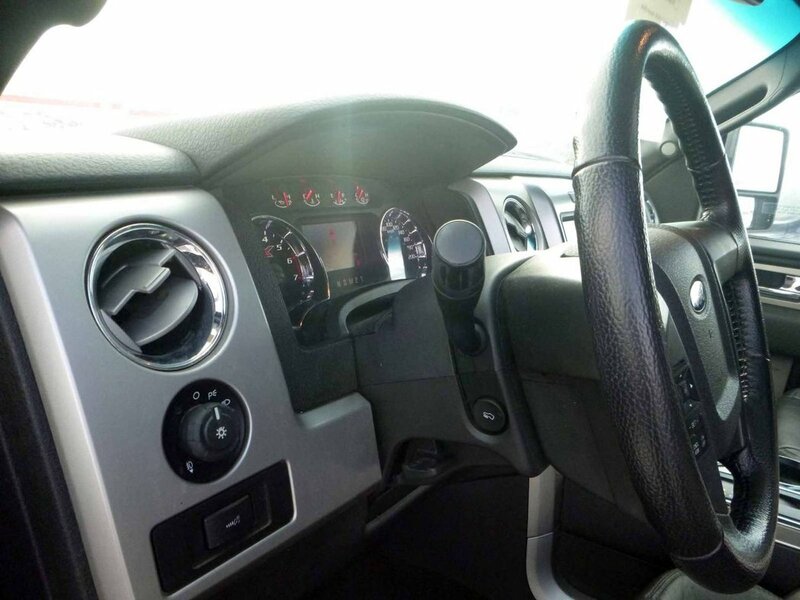 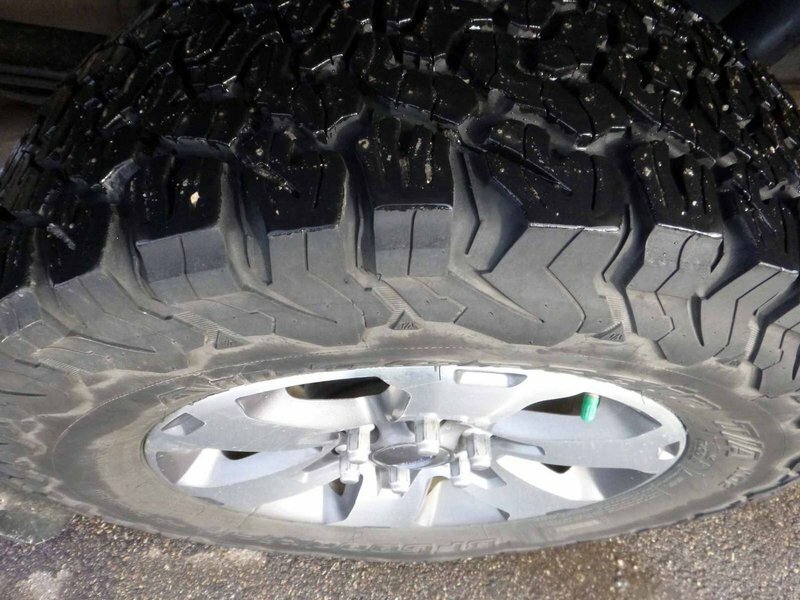 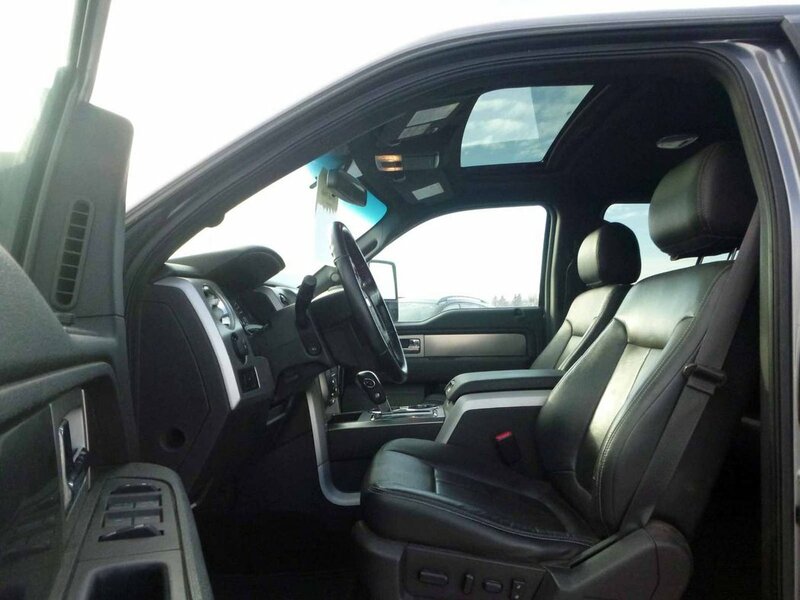 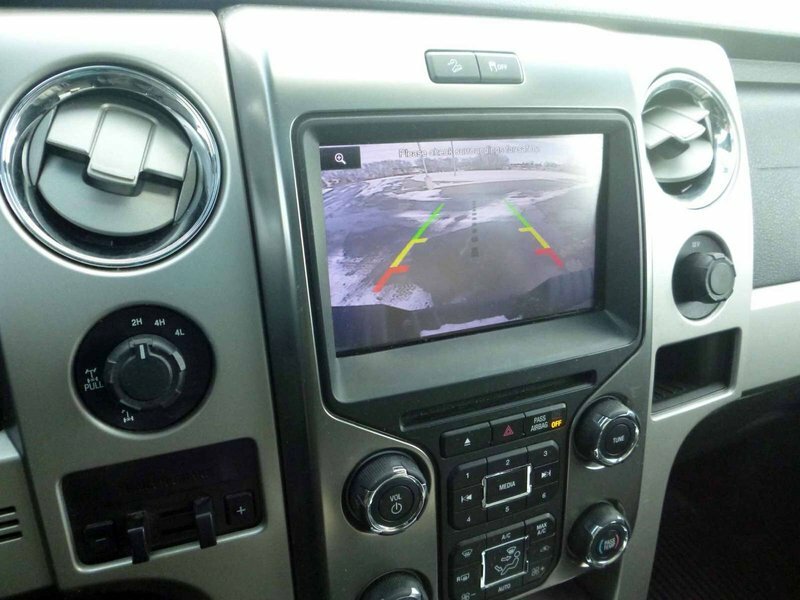 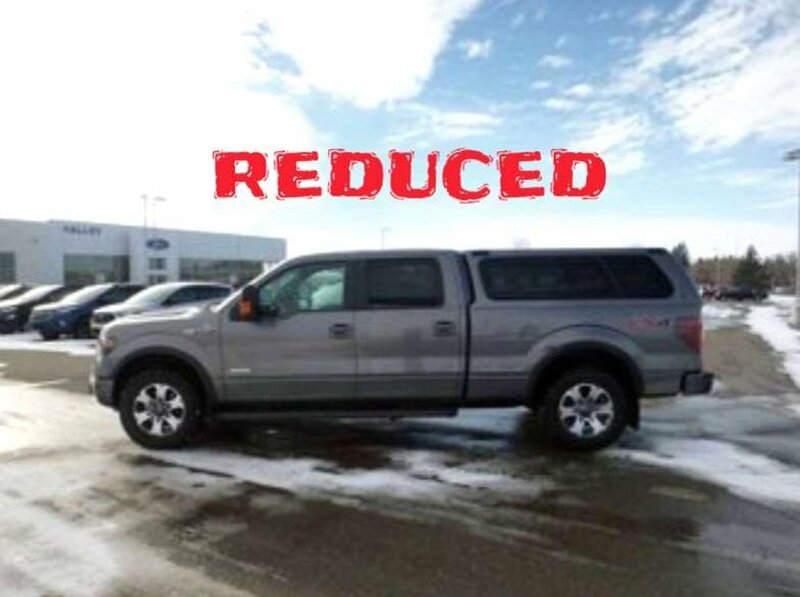 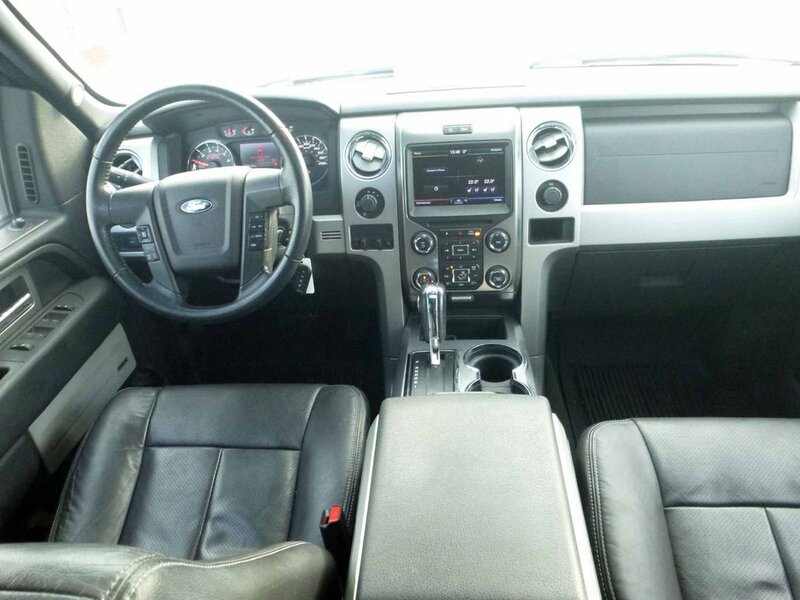 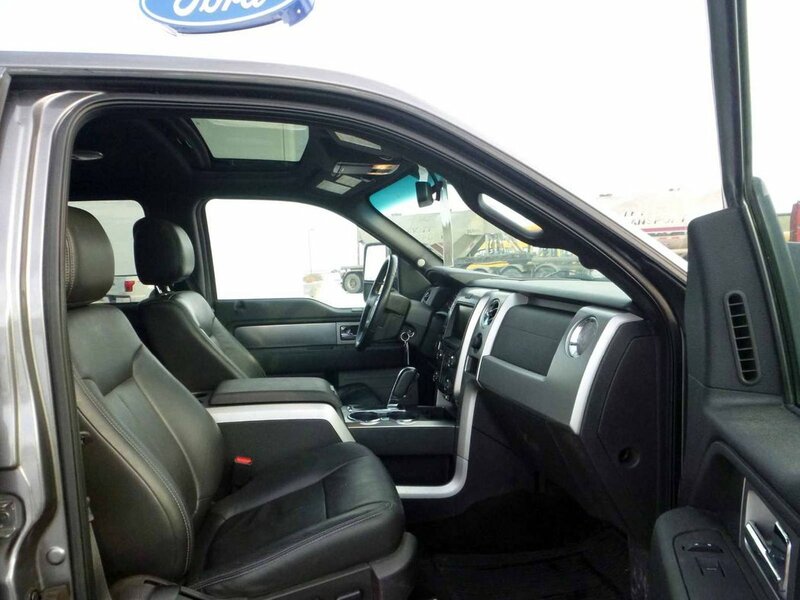 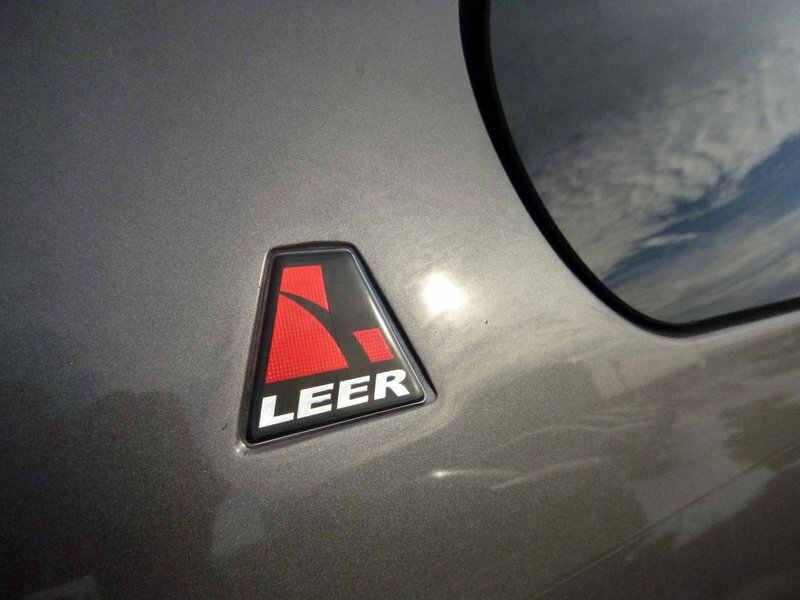 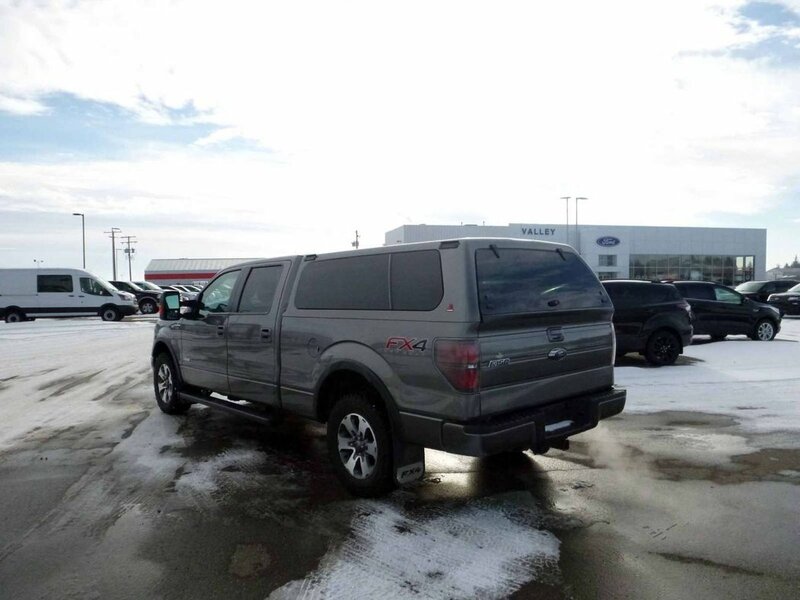 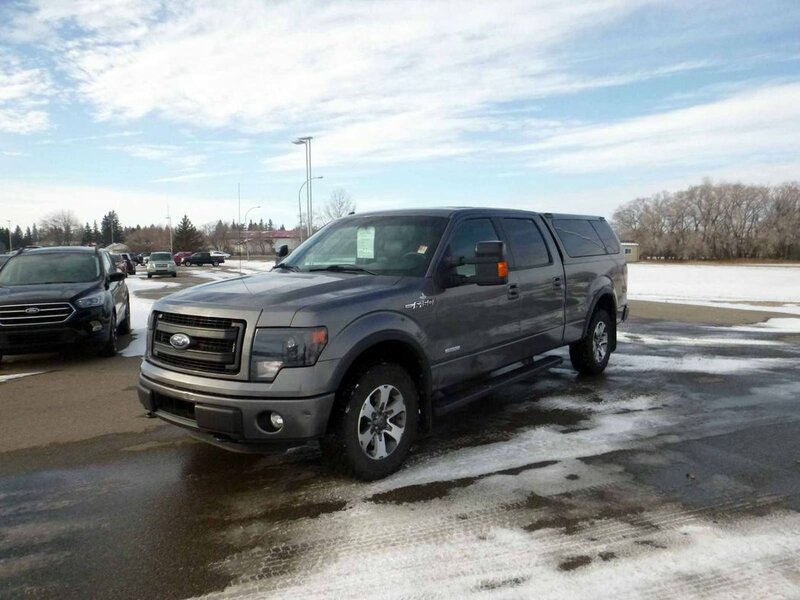 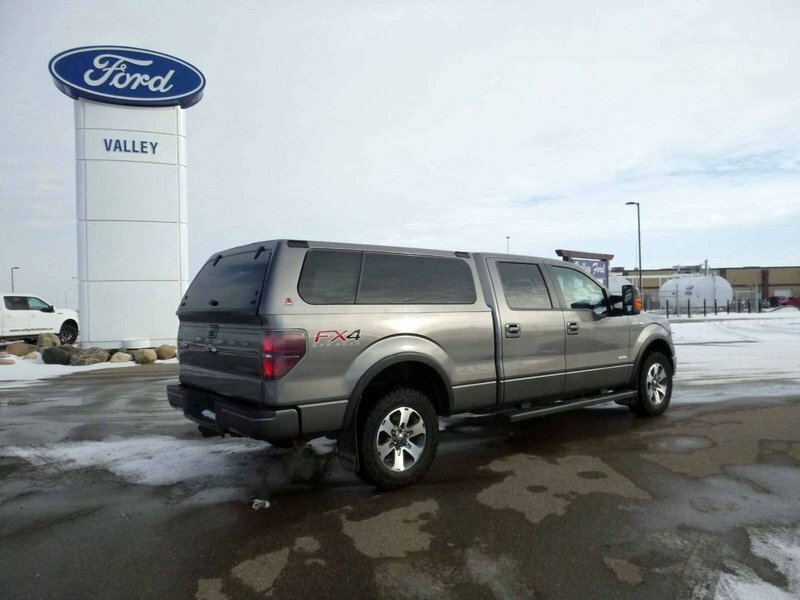 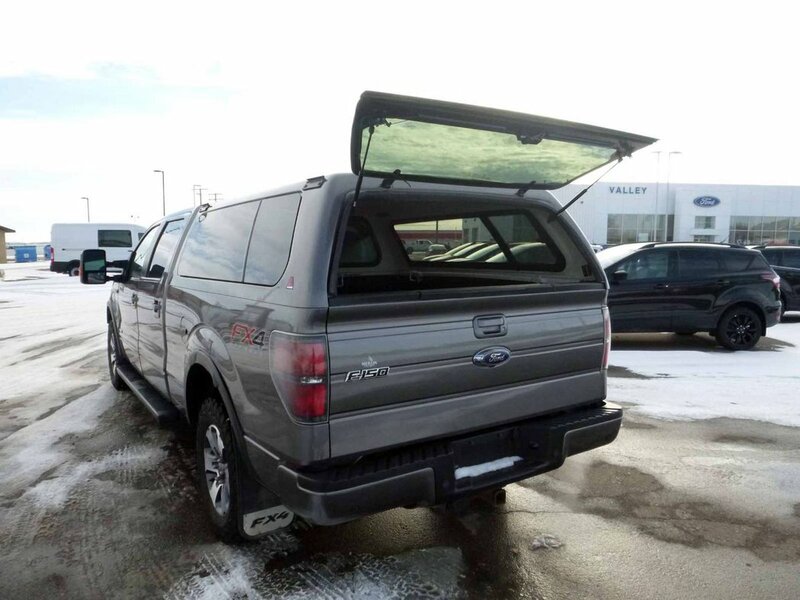 COMES WITH: 3.5L EcoBoost engine (includes 36-gallon fuel tank), 6-speed SelectShift automatic transmission with tow/haul mode, Hill Descent Control, Skid plates - front differential, transfer case and fuel tank, FX Luxury Package includes FX Sport leather-trimmed front bucket seats; heated and cooled driver and front-passenger seats; 10-way power adjustable driver and front-passenger seats; memory driver’s seat; dual-zone electronic automatic temperature control; memory, power-adjustable pedals; power-folding, heated sideview mirrors with memory, integrated turn signal indicators, and driver’s side auto-dimming feature; high-intensity discharge (HID) headlamps; Reverse Sensing System; power-sliding rear window with privacy tint and defroster; universal garage door opener; Remote Start System; and MyFord Touch with one 4.2" LCD productivity screen and one 8" LCD touch screen in center stack; and media hub with 2 USB ports, SD card reader and audiovisual input jacks + rear view camera + trailer brake controller + Audio System from Sony with HD Radio and single-CD player, Max. 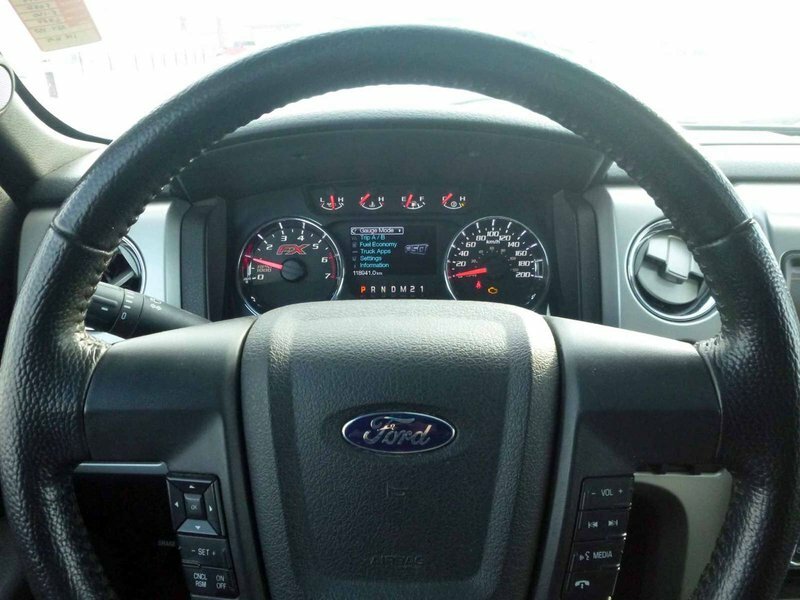 Trailer Tow Package includes Class IV trailer hitch receiver; 7-pin wiring harness; upgraded radiator; auxiliary transmission oil cooler; trailer brake controller; upgraded rear bumper; SelectShift automatic transmission; and manual-telescoping/ -folding trailer tow mirrors with power, heated glass, integrated turn signal indicators and security approach lamps, Wheel-well liners, Bedliner – Plastic drop-in, Navigation System includes SiriusXM Traffic and Travel Link subscription, FX4 CHROME MUD FLAPS, LEER COLOR-MATCHED BOX CAP WITH LOCK & EXCELLENT TIRES!